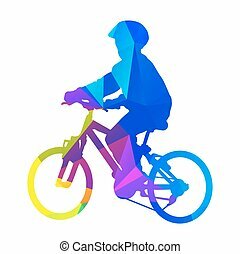 Bicycle kid. 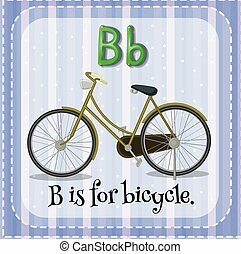 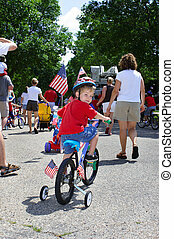 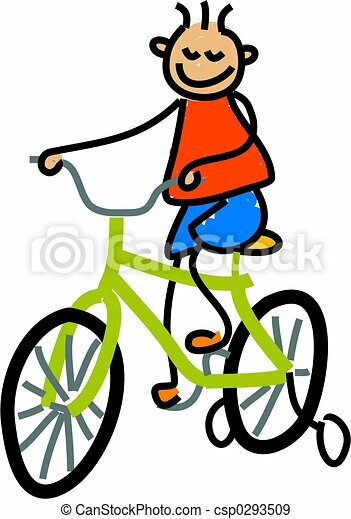 Little boy learning to ride his new bike - toddler art series. 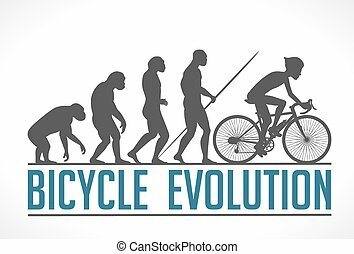 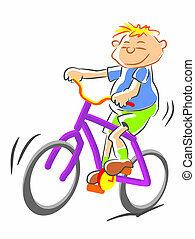 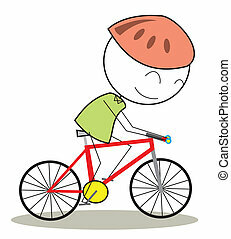 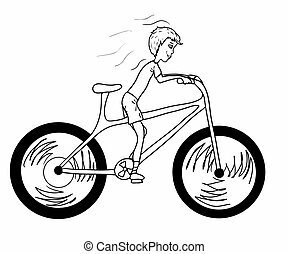 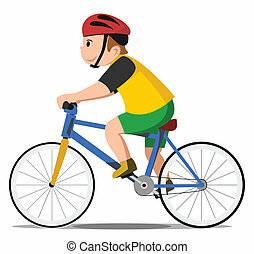 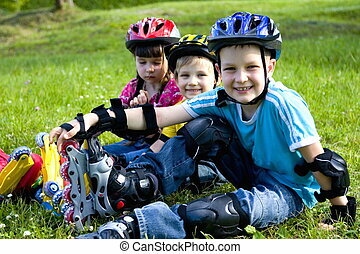 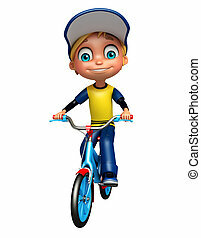 Boy Riding Bicycle, Kid Practicing Different Sports And Physical Activities In Physical Education Class. 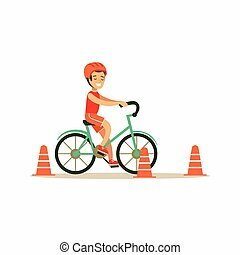 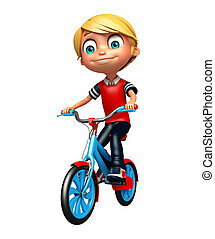 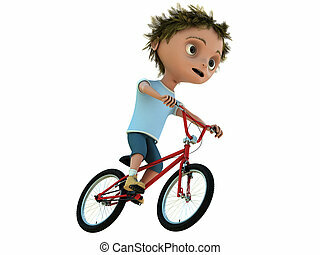 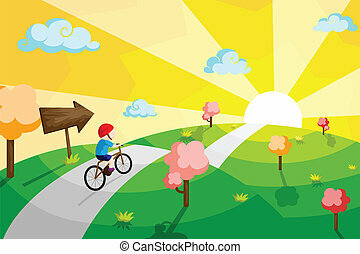 Athletic Teenager Happy To Do Sportive Training Cartoon Vector Illustration.